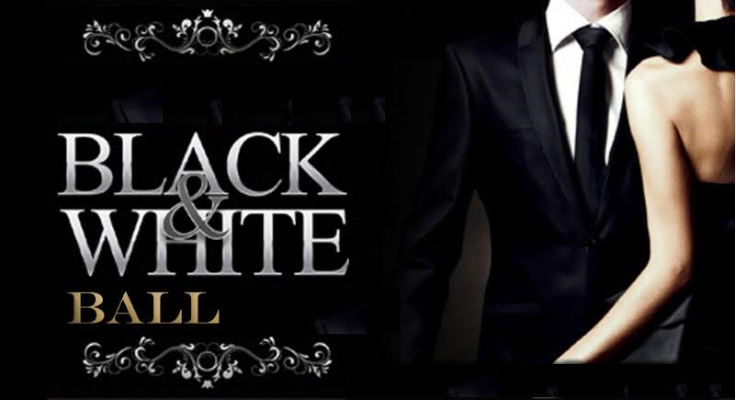 Auckland Young Professionals is delighted to invite you to the most exclusive event of the year, a black and white affair. Join us for an evening of glamour and fashion, cocktails, delicious appetizers, music and dancing all night long. This one is not to be missed! A professional photographer will be there to capture all your special moments and create lasting memories of the evening that is sure to dazzle. A live band will be playing most of the evening to allow you to bring your best moves to the dance floor! With your ticket you will also receive 2 FREE DRINKS plus discounted cocktails and there will be grazing platters available. We will also have a photo booth available and other fun surprises that we will announce closer to the date. We are looking forward to dancing the night away with you all!